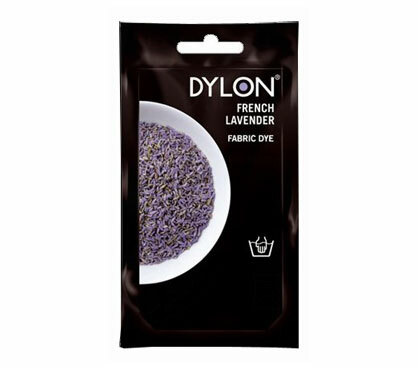 Introduce this shade in your home to evoke Provence in spring time (add a lavender-scented candle to bring the ambiance even closer to home) Perhaps pair it with Intense Violet for an overall purple theme.You will need 250g salt. 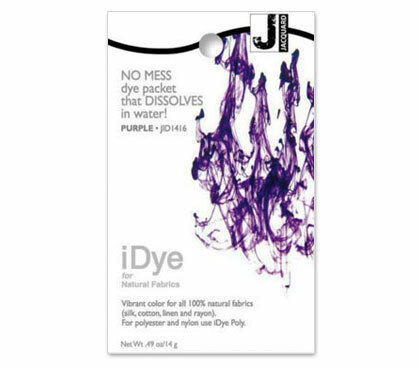 1 pack dyes up to 250g fabric (e.g. 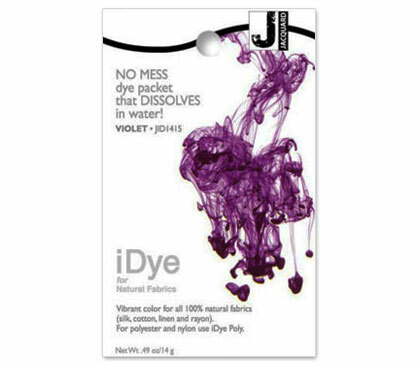 shirt) to full shade or larger amounts to lighter shade. 100% Cotton, High% Cotton Mix, 100% Linen, High% Linen Mix, Viscose, Viscose-Natural Fibre Mix. 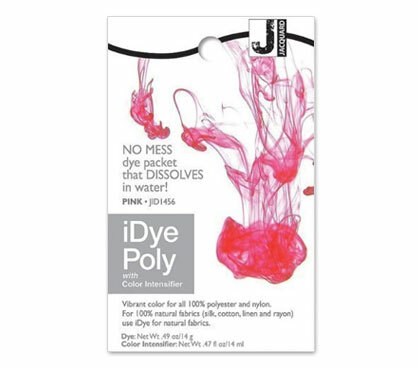 Lighter shades will be achieved on wool, silk, poly-cotton and poly-viscose mixes. 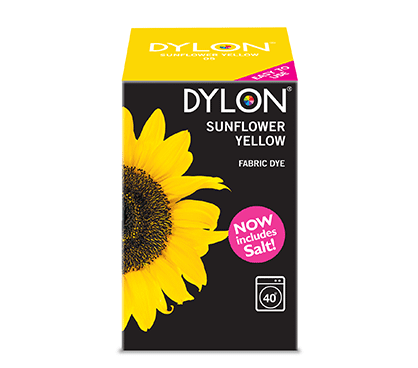 DYLON Fabric Dyes for hand use are perfectly suited for smaller items like shorts, vests or socks, and for delicates you'd rather not put in the machine like wool and silk. 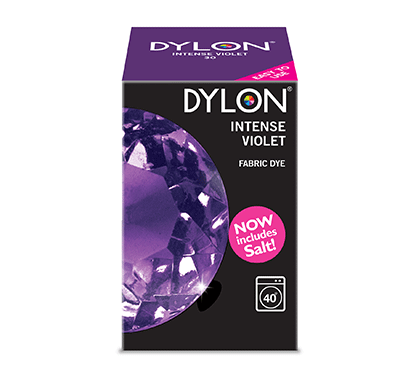 Not suitable for: Pure polyester, acrylic, nylon and fabric with special finishes.